Stunning Renovation- the Nicest on the Block! 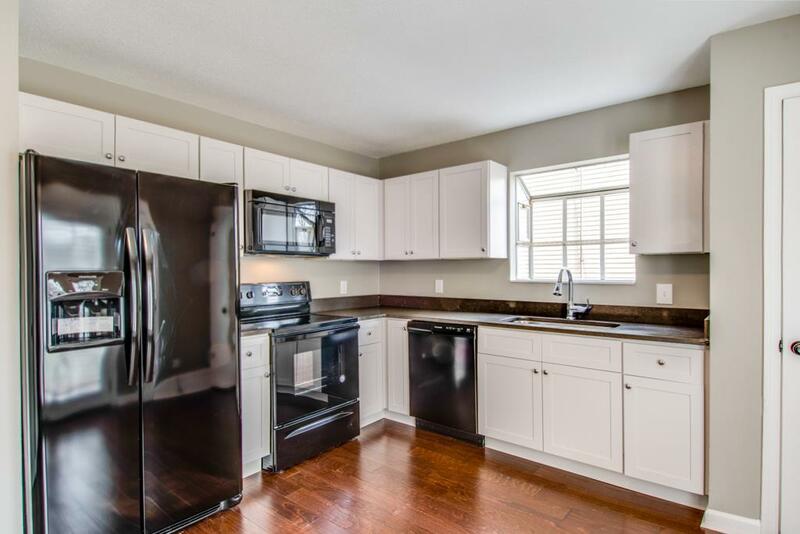 New Quartz countertops, New Hardwood Flooring, Fresh Paint, New Fixtures and Nice Deck! Don't miss this one!